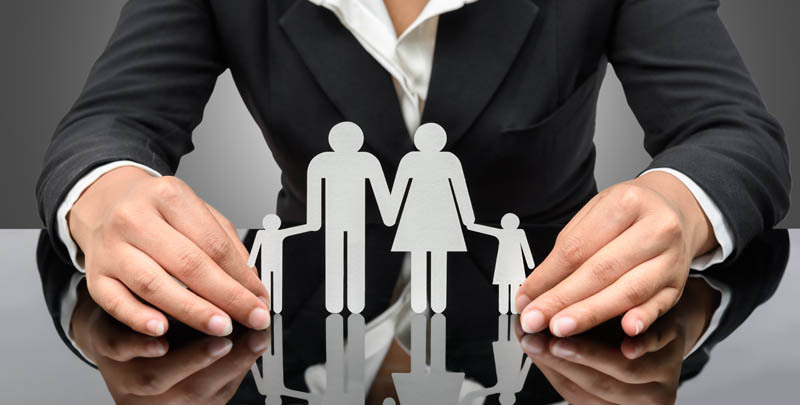 Duncan Lewis divorce solicitors offer low-cost family mediation services and are also one of the UK’s leading providers of Legal Aid family law services. Under the government’s reforms to Legal Aid in family cases, couples who are divorcing or dissolving a civil partnership are no longer eligible for Legal Aid in most cases. 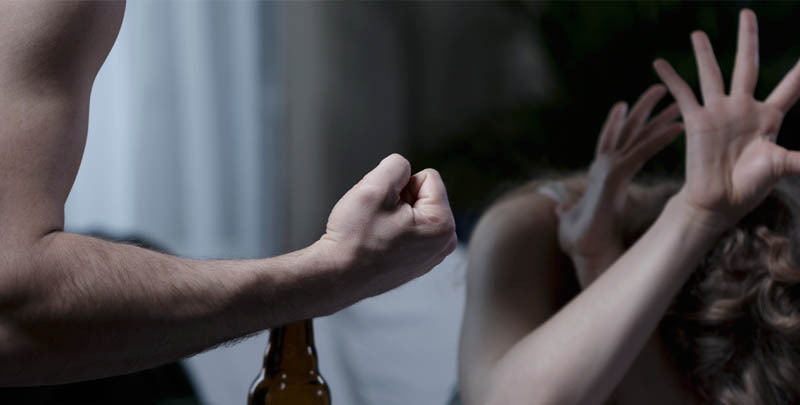 In cases where there is an allegation of domestic violence in the last 24 months, Legal Aid may be available to fund a divorce case or when dissolving a civil partnership, but family mediation may not be deemed suitable if there is an ongoing police investigation into allegations of domestic abuse. Duncan Lewis will be able to discuss applying for Legal Aid to cover the costs of a divorce case or dissolution of a civil partnership at the initial client meeting. However, family mediation is used as an alternative to costly court hearings – and generally the courts expect couples who are separating, divorcing or dissolving a civil partnership to pay their own legal costs and the cost of family mediation. Different firms of family mediators – including law firms – will charge their own fee scales for family mediation, which means couples may have to shop around to find affordable family mediation services. Duncan Lewis solicitors believe everyone should have access to affordable legal services, including family mediation. Duncan Lewis offers an initial client meeting to discuss family mediation or other divorce or civil partnership matters for a fixed fee . At the initial client meeting, Duncan Lewis will also advise on whether a client might be eligible for public funding (Legal Aid) to fund family mediation – or to help pay for independent legal advice during family mediation. 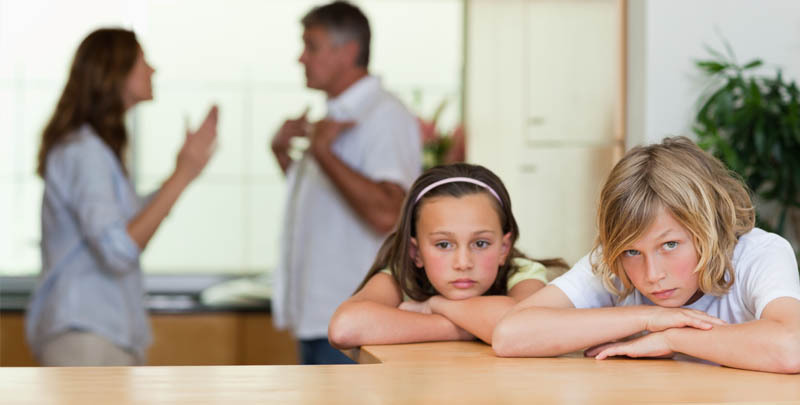 Duncan Lewis always recommends clients to get in touch as soon as possible to discuss family mediation so that the issues can be dealt with swiftly and effectively, sparing the parties and any children further upset at an emotionally challenging time. Duncan Lewis family mediators will help you to focus on the practicalities in an informed and supportive environment, so you can reach agreement and get on with planning your family’s future. For more information about Family Mediation – or the cost of family mediation – call Duncan Lewis Divorce Solicitors in confidence on 020 7923 4020.